Welcome to Lake Markham Preserve in Sanford, Florida. 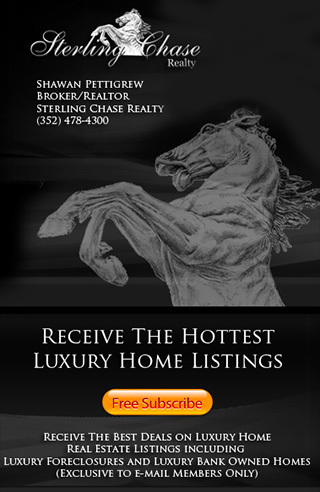 The official site for Lake Markham Preserve Homes For Sale & Real Estate information. Here you can search the Sanford MLS to find Lake Markham Preserve Homes For Sale, Lake Markham Preserve Foreclosures, Lake Markham Preserve Luxury Homes, Lake Markham Preserve Gated Homes, Lake Markham Preserve Waterfront Homes & more!